Cloud batch invoicing using PerpetualInvoice.com is an easy and powerful method of handling your invoicing needs. Customer list management is an important part of cloud invoicing. It leverages features of the software to make named lists easy to create and manage. 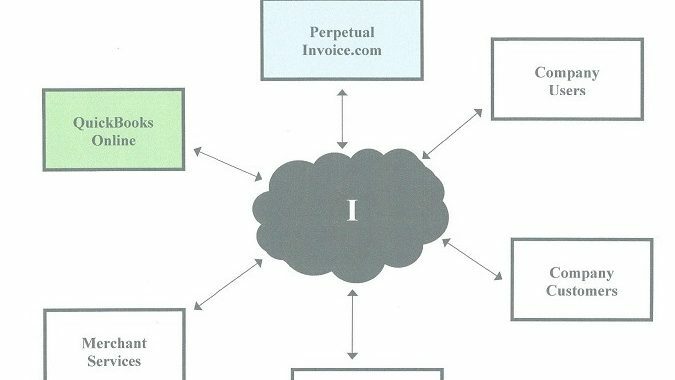 PerpetualInvoice.com lends itself ideally to a systems approach to cloud invoicing. It supports multiple Users, Roles and Clients for a Team approach to invoicing. 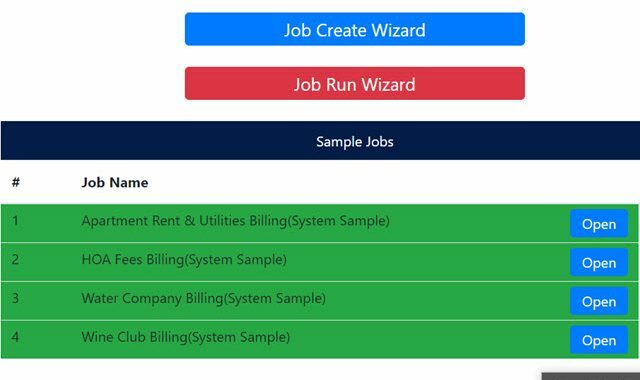 PerpetualInvoice provides sample jobs to do cloud invoicing fast and easy. Modeling item price in cloud batch invoicing. You may think modeling an item price will be too hard for you. I will show you how to do this and you can apply it to any item regardless of type. Item price = rate x quantity Sounds simple. If the rate is fixed and the quantity known, it is simple. We store the… Read more Modeling item price in cloud batch invoicing. 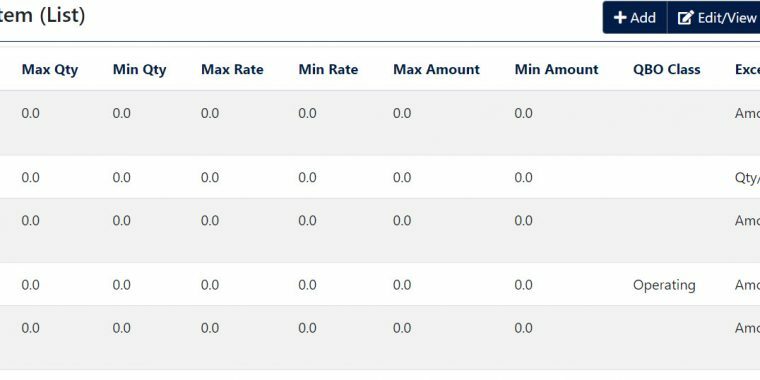 Cloud batch invoicing – do you need custom software? You don’t need custom software to do cloud batch invoicing – try PerpetualInvoice.com. 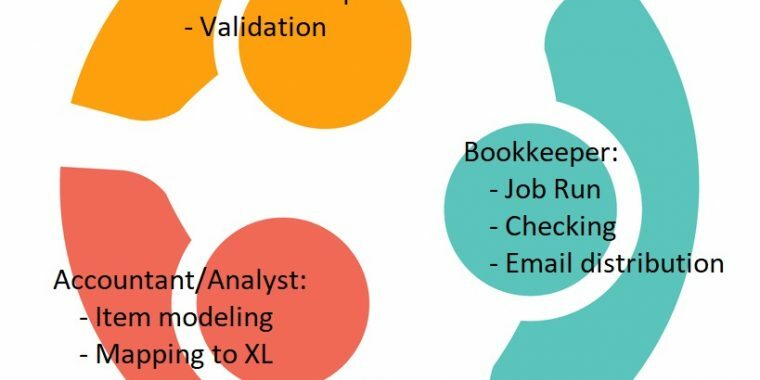 What is Cloud Batch Invoicing? Batch invoicing in today’s net world is more powerful but performs the same functions.